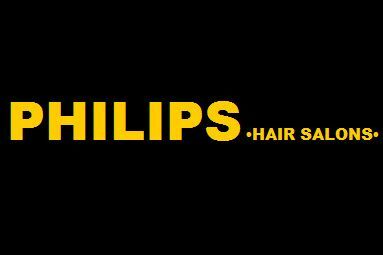 Your search for Womens Hairdressers Wakefield has found the results below. If you need to find other local Womens Hairdressers across the UK then visit our Womens Hairdressers page. 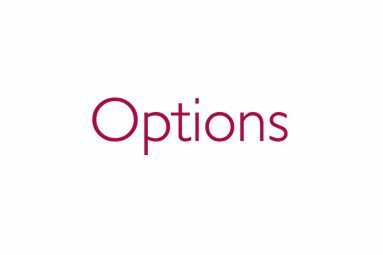 For the latest information on new Womens Hairdressers in wakefield, together with information on new Womens Hairdressers offers, be sure to revisit our Womens Hairdressers Wakefield page regularly. 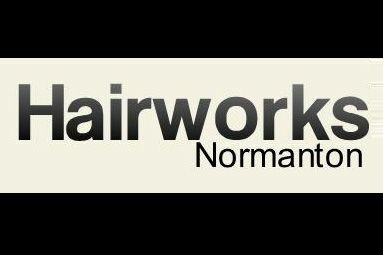 Are you a Womens Hairdressers business in Wakefield? Be the first to register your beauty business online FREE today. Find out more about joining our Free Hairdressing and Beauty Salon directory. I'm a fully qualified, mobile hairdresser. I come to you so you can be pampered in the comfort of your own home. 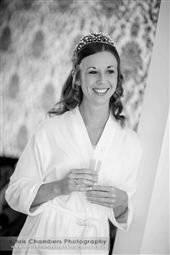 I specialise in bridal hair but do cover all aspects of hairdressing. I have various dipolmas in colouring, extensions and bridal. I use good quality products. Paul Mitchell. 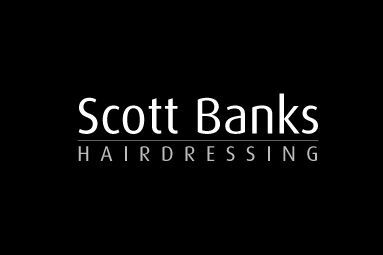 Scott Banks are a the Premier Hair Studio in Wakefield. You can be assured, from the moment you step through our doors, you will be made to feel welcome and given the individual creative attention you deserve. Sorry, we have no style and beauty offers Womens Hairdressers in wakefield listed at the moment. Why not take a look at all our local style and beauty offers throughout the UK.